YouTube has reportedly cancelled PewDiePie’s reality show after the gaming personality has been accused of antisemitism in his ‘Death to all Jews’ stunt. It’s been a hell of a day for PewDiePie, the Swedish YouTube gamer and viral video sensation, famed for his huge ego and subscriber base. 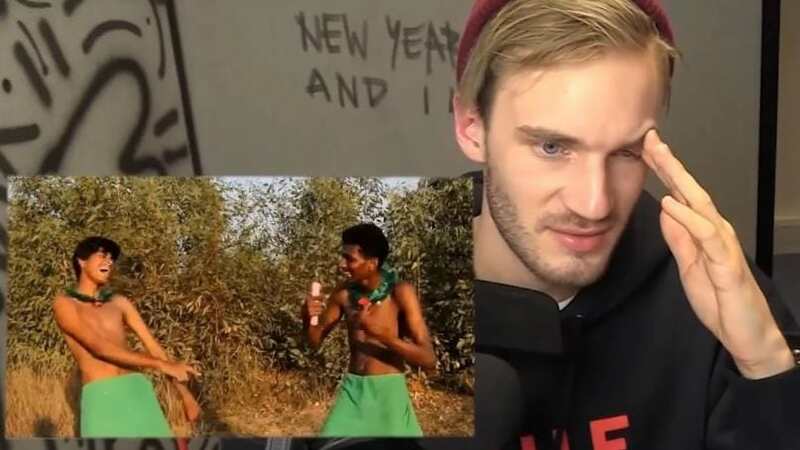 Disney’s Makers Studios dropped PewDiePie – born Felix Kjellberg – this morning after the Wall Street Journal pointed out nine instances of anti-Semitic content in his videos. 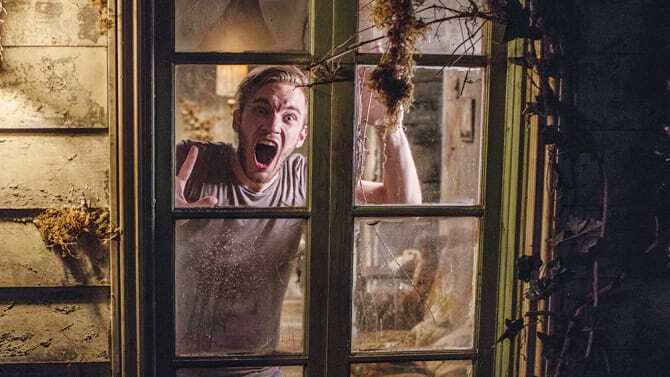 Quick to follow suit, YouTube – which is owned by Google – have cancelled season two of Kjellberg’s reality show, Scare PewDiePie. Variety reports YouTube have also pulled his channel from its premium advertising program amid the speculation and accusations of racism, and so PewDiePie’s content will no longer be a part of Google preferred. As of June 2016, PewDiePie was the highest paid YouTube star and Forbes reported Kjellberg had a gross annual income of $15 million. Needless to say, Kjellberg stands to lose a lot of money from this misguided fall from grace. [I was] trying to show how crazy the modern world is, specifically some of the services available online. I picked something that seemed absurd to me—That people on Fiverr would say anything for five dollars. I make videos for my audience. I think of the content that I create as entertainment, and not a place for any serious political commentary. I know my audience understand that and that is why they come to my channel. Though this was not my intention, I understand that these jokes were ultimately offensive. YouTube guidelines dictate that humorous and satirical content may remain online, ‘even if offensive or in poor taste’. However, the content will be deleted ‘if the uploader’s intent is to incite violence or hatred’.